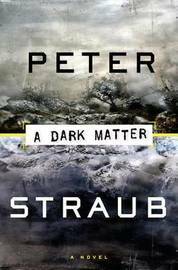 The incomparable master of horror and suspense returns with a powerful, brilliantly terrifying novel that redefines the genre in original and unexpected ways. The charismatic and cunning Spenser Mallon is a campus guru in the 1960s, attracting the devotion and demanding sexual favors of his young acolytes. After he invites his most fervent followers to attend a secret ritual in a local meadow, the only thing that remains is a gruesomely dismembered body--and the shattered souls of all who were present. Years later, one man attempts to understand what happened to his wife and to his friends by writing a book about this horrible night, and it's through this process that they begin to examine the unspeakable events that have bound them in ways they cannot fathom, but that have haunted every one of them through their lives. As each of the old friends tries to come to grips with the darkness of the past, they find themselves face-to-face with the evil triggered so many years earlier. 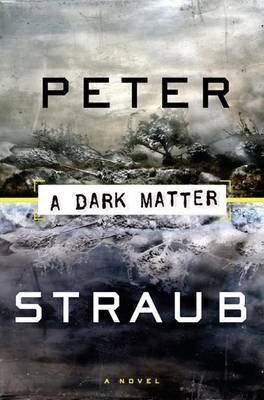 Unfolding through the individual stories of the fated group's members, "A Dark Matter "is an electric, chilling, and unpredictable novel that will satisfy Peter Straub's many ardent fans, and win him legions more.